Females are the superior gender. They can multi-task and are good at many, many things. For centuries we have been fighting for equality, a level playing field and respect. 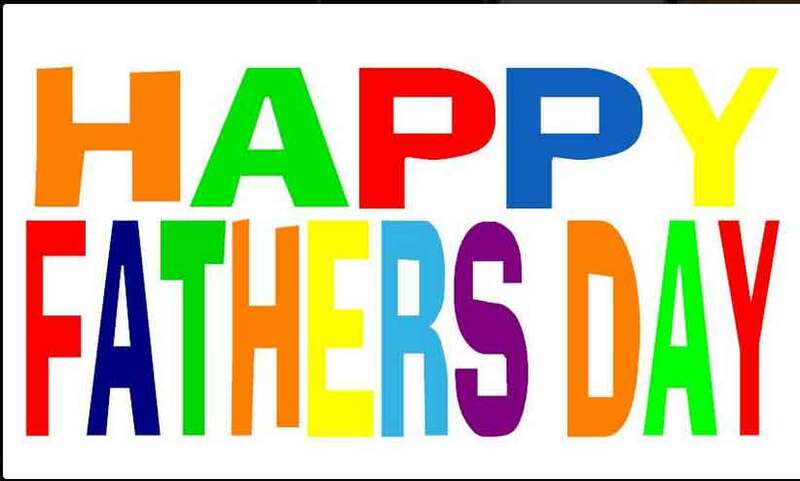 This weekend, let’s not forget about the fathers. 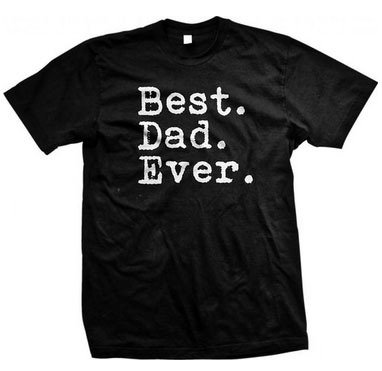 Men may be sexist pigs, fickle and forgetful, but many men do measure up as dad’s. My husband loves his daughter unequivocally. I may get pissed off at Courtny, but David rarely verbalizes any resentful towards her. He would scale the highest mountain, take on grade 6 white water rapids, fend off wild beasts and drop kick any guy who did not treat his daughter well. I did spend a great deal of time being a single parent when Courtny was growing up. During the week, David was negotiating in far off lands for work. He missed many sports meets, games, dance recitals and back to school nights, but he always called, remembered his precious daughter with a thoughtful gift from whatever country he was in and loved and supported her completely. I knew I always had emotional back up. I am a strong, capable woman, but I think that being a single parent must be one of life’s great challenges. 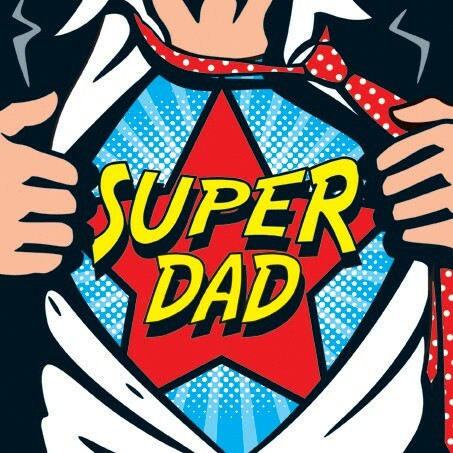 So, in honor of all the fabulous, supportive and loving father’s out there, I salute you on this weekend. I will definitely find a way to honor the father of my amazing daughter…present is wrapped, day is planned and love and gratitude are in the air. I shall give pause to thoughts of my dear departed dad and recall all the great New York Giant football games we shared, my wine education, how to pour a flawless head on an ice cold beer, appreciation for a perfect beach day with a great book, how to make a white wall tire pristine (a dying art), my inner strength, drive, the ability to like myself and totally embrace alone time. Keep up the good work…put your dirty laundry in the hamper, the checkbook is still in the desk right hand drawer and please, PLEASE try to retain something of what I just told you. Thanks, Paula. I always appreciate your thoughts and comments. I’m so lucky to have both of you as not only my parents, but my best friends. A BIG thank you to Mom & Dad, but especially Dad on this Father’s Day Weekend. Thanks, Courtny…we really appreciate the sentiment. We are all lucky to have each other. This family rocks!! Thank you for all your words of wisdom. I will remember my wonderful father and my loving husband who was an amazing father….they will both be missed on this fathers day. Thankfully we get to celebrate at the Peninsula Hotel with my amazing brother in law. Remember Berkeley is over the rainbow waiting for all. Sandy, thank you for your thoughtful and heartfelt comments. I am sorry for your losses. Enjoy tomorrow with your family and I am thrilled that you are part of the Devil family! Thank you for remind us as women.